SKU: SKU16231. 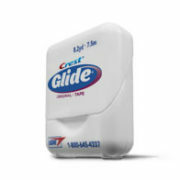 Categories: All Dental Floss, Crest Glide Dental Floss. 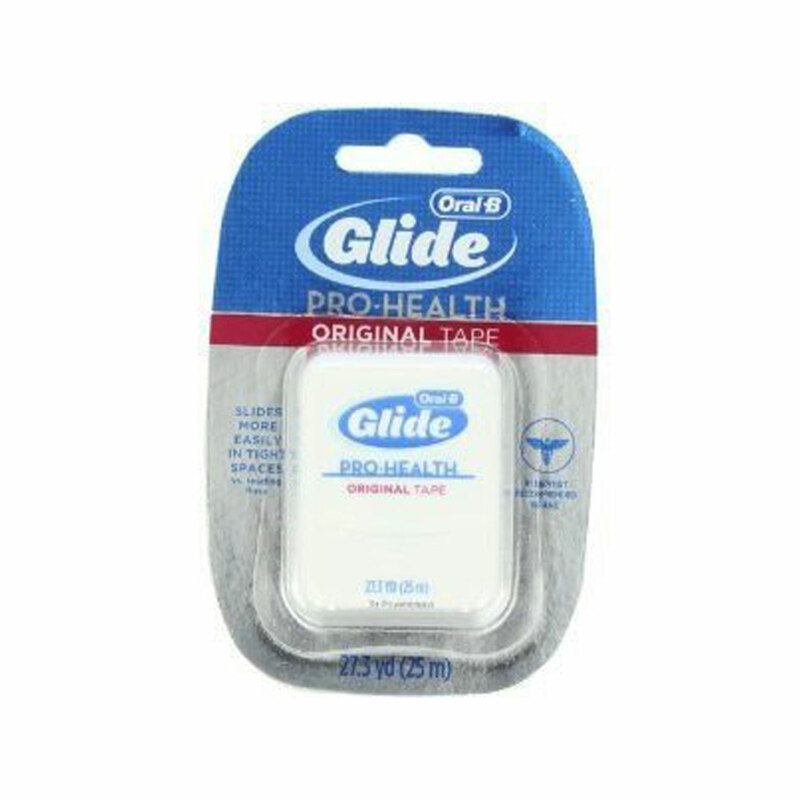 Glide Tape has the same great features of original Glide Floss, plus it is 50% thicker and twice as wide for people who prefer a floss that accommodates larger spaces. 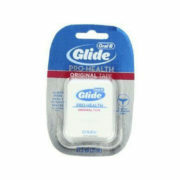 Glide Tape also.